Welcome to Day #3 of Chocolate and Almond Theme Week. 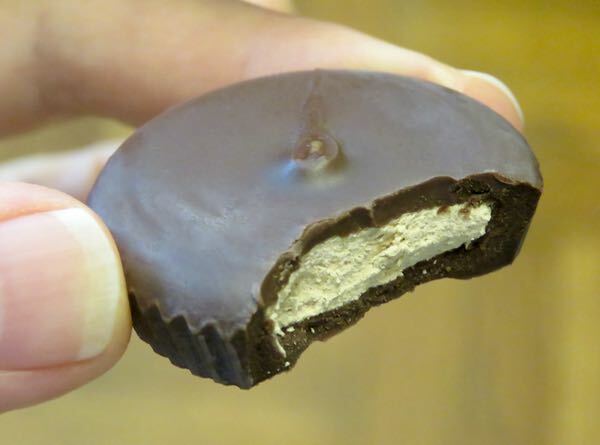 Today's individually-wrapped, dark chocolate,* filled with an almond butter filling, was designed to be a healthier alternative to other chocolate candy offerings on the market. The single-serving packet provided a tasty, appealing petite treat. 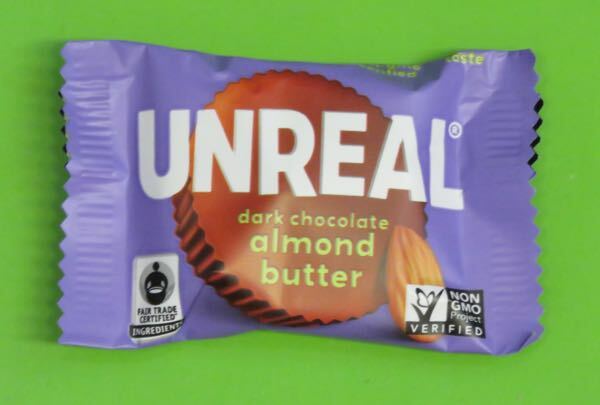 *Ingredients included: dark chocolate, almond butter, organic powdered sugar, organic palm oil, organic blue agave inulin, organic coconut flour, salt, and sunflower lecithin.